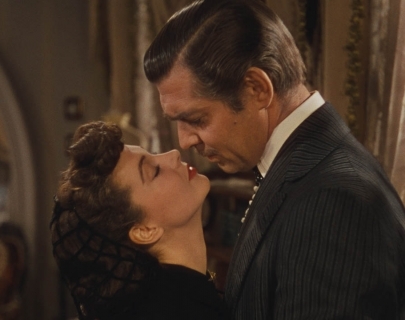 This multi-Oscar-winning romance pairs together feisty Southern belle Scarlett O’Hara (Leigh) with self-made Rhett Butler (Gable) against the chaotic backdrop of the American Civil War. Back by popular demand after a sell-out screening at Christmas. 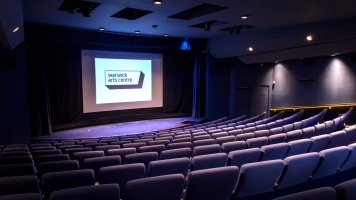 This screening will include and interval.